Internet giant Google has announced it will help Indian Railways set up Wi-Fi broadband services at 400 railway stations in India over the next few years beginning with 100 stations in the initial phase of the project by end-2016. 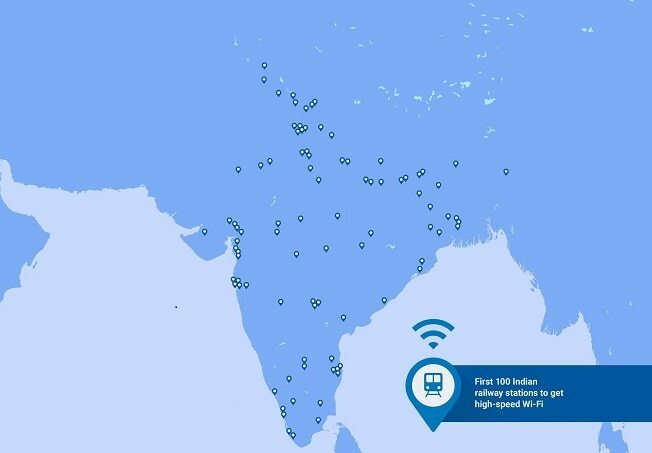 “Even with just the first 100 stations online, this project will make Wi-Fi available for more than 10 million people who pass through every day. This will rank it as the largest public Wi-Fi project in India, and among the largest in the world, by number of potential users,” Google CEO Sundar Pichai said in a blog. 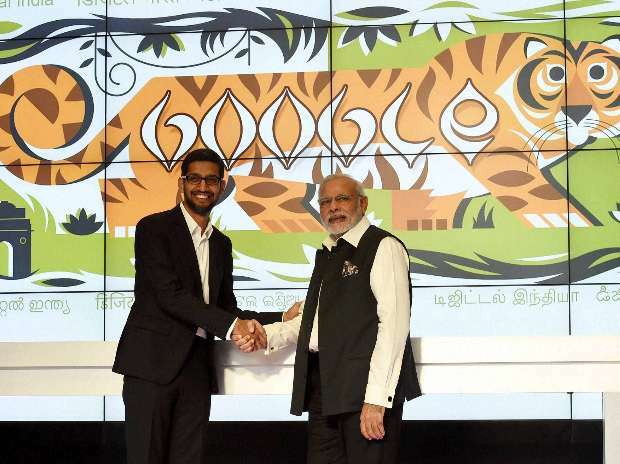 He added the company announced its plan on the occasion of Prime Minister Narendra Modi’s visit to the US in line with the Digital India initiative to bring one billion Indians, who still lack internet connectivity, online. 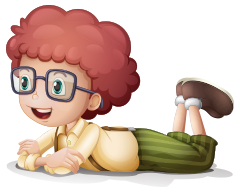 Around 100 million people started using internet for the first time in the past year. India has the second-largest base of internet users after China. “Working with Indian Railways, which operates one of the world's largest railway networks, and RailTel, which provides Internet services as RailWire through its extensive fibre network along many of these railway lines, our access and energy team plans to bring the first stations online in the coming months,” said Pichai. Google provides free Wi-Fi access in Mountain View, the town where it is headquartered in Silicon Valley. RailTel has built 45,000 km of fibre optic cable alongside railway tracks covering 5,000 railway stations. Google will use the infra to power high-speed internet access for 30 minutes for every user in each station getting access to data of one crore users every day in return. RailTel India Director (Marketing) Seshagiri Rao Annangi said the tie-up with Google will help RailTel promote its retail brand RailWire as it expands nationally.